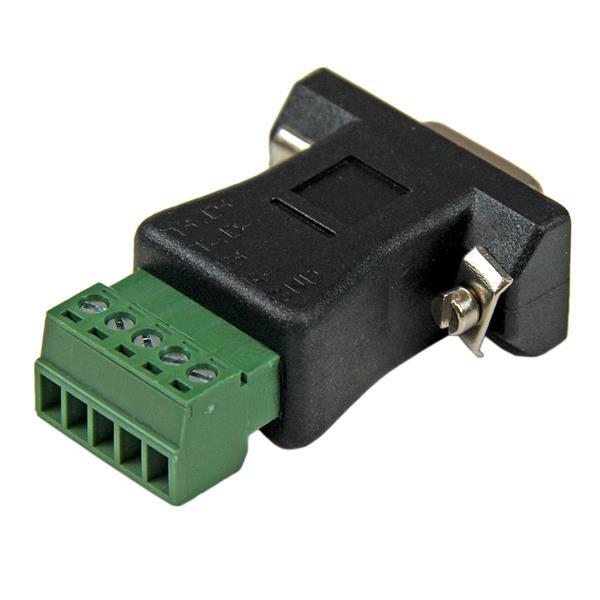 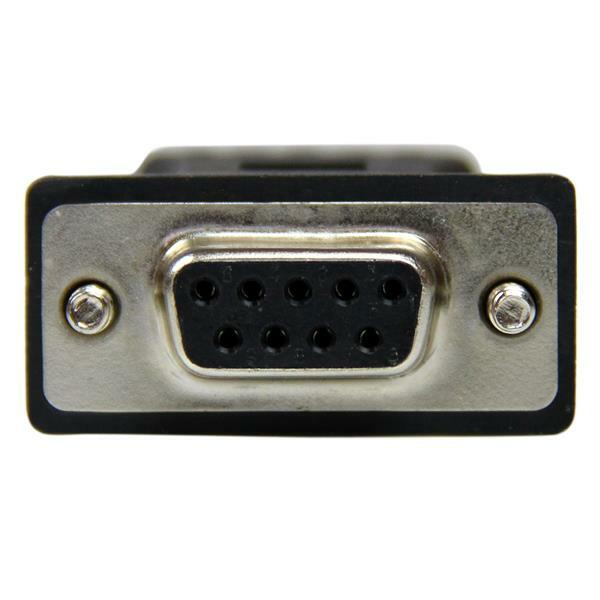 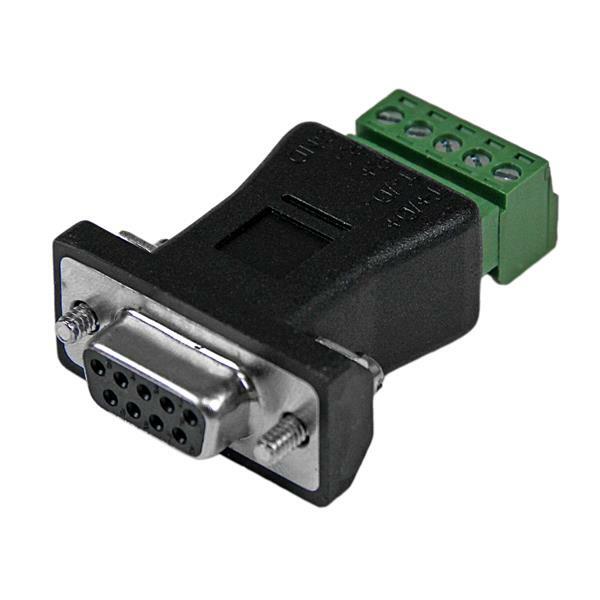 The DB92422 DB 9 to Terminal Block adapter converts an RS-422 or RS-485 DB 9 male serial connector to a terminal block connector. 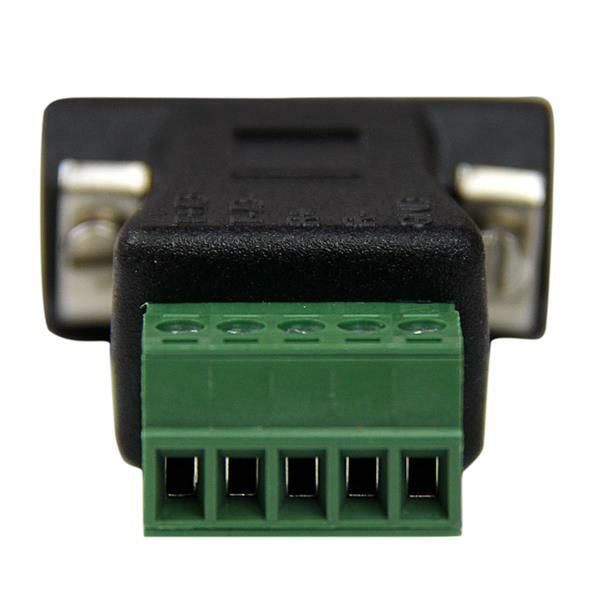 The 5-pin 3.5mm Terminal Block connector supports screw-type wiring to meet the standard for industrial wiring applications. 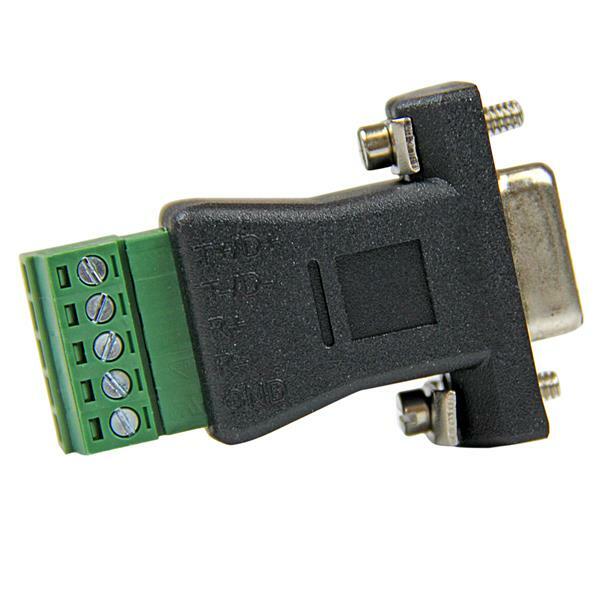 Backed by Lifetime warranty.